No time? You can always easily cancel your membership whenever you need. To cancel or reactivate your membership on our website, head to the top right corner of your screen, and hover over your profile picture located directly next to "My Practice." When you hover over the icon, a drop down menu will appear. Click on your Settings. 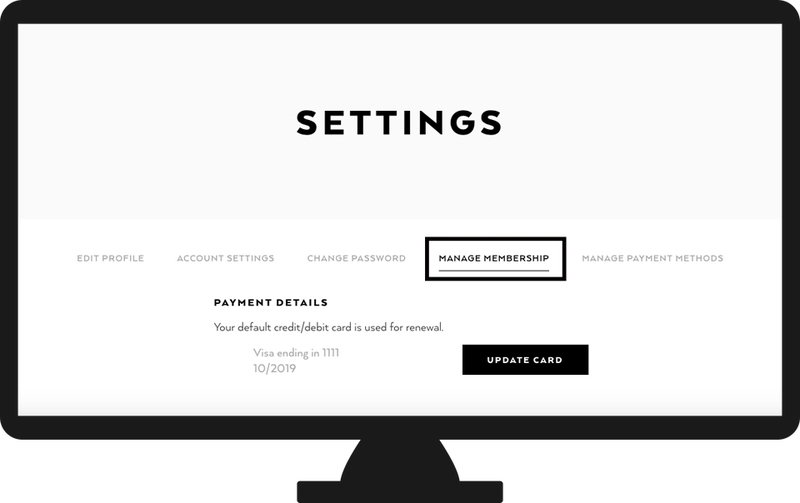 Once in your Settings, you can mange your account, membership, payment information, and much more! To manage your Membership, click on the " Manage Membership" tab. 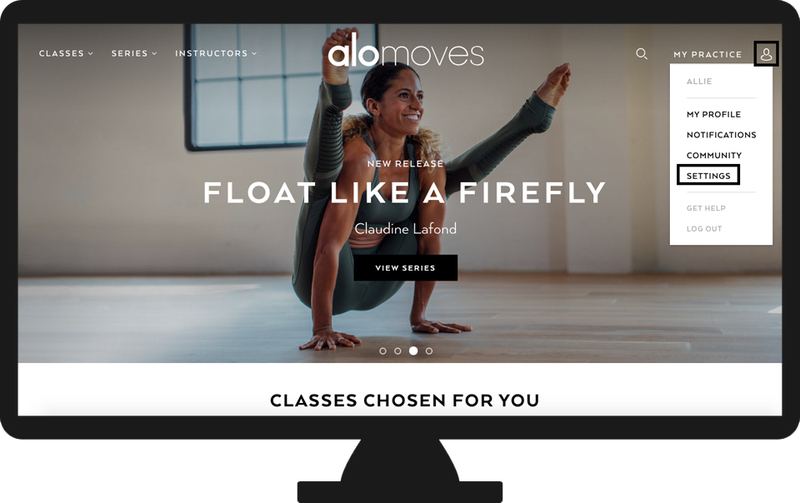 Here you will be able to see what day your monthly or yearly payment is set to recur, and choose to cancel your Alo Moves Membership at the bottom of the screen under your payment information. You can also reactivate your membership at anytime by following the instructions above, and clicking the "reactivate" button in your membership settings!